Intelligence Squared debate: Years after the global financial crisis, is the system safer? A debate from the Intelligence Squared series. The debate motion: Ten years after the global financial crisis, the system is safer. Jason Furman, former chairman, Council of Economic Advisers & senior fellow, Peterson Institute. "Overall, our banking system is safer. Our non-financial system is safe. Our international system is safer. Monetary and fiscal policy have just about as much room as they had before the crisis." Kenneth Rogoff, American economist & professor, Harvard University. "When you have financial crises, the next war's usually pretty different than the last war. It's important to prepare for what happened last time, but a critical element of the system is the leadership, making decisions." 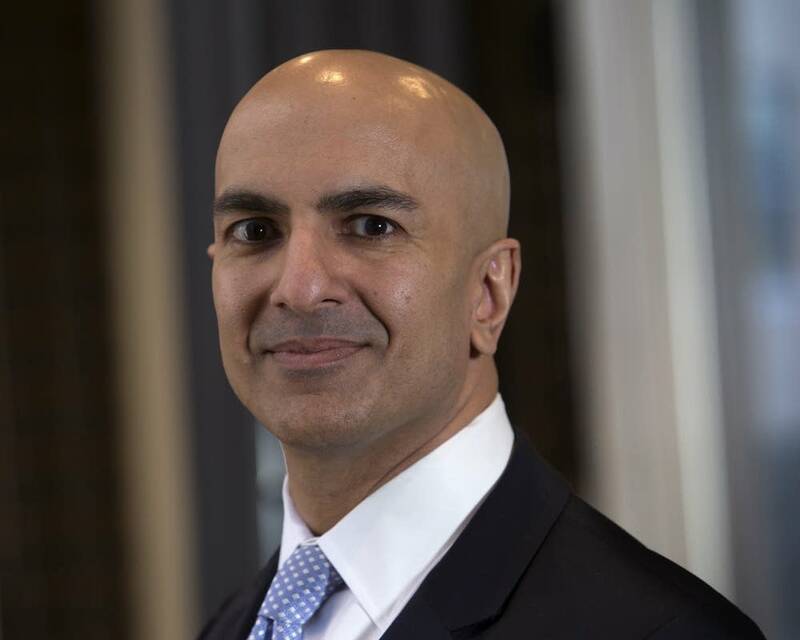 Neel Kashkari, president, Federal Reserve Bank of Minneapolis & former assistant secretary, U.S. Treasury Department. "The biggest banks are safer than they were 10 years ago, and we should be honest about that." Robert Rosenkranz, chairman, Delphi Capital Management & Intelligence Squared U.S. Foundation. "If you imagine that the financial system is a car at the crest of a hill, it's gotten out of control, a lot of the accelerators of trouble are at least as much as they were ten years ago, if not more."